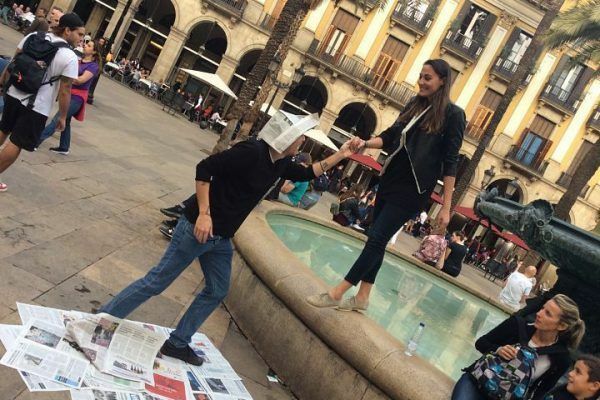 Remerge, a mobile marketing company, asked us to organise a team building activity in order to discover Barcelona having fun together. The activity was part of an incentive trip in order to reward their employees for the good results the team obtained this year. 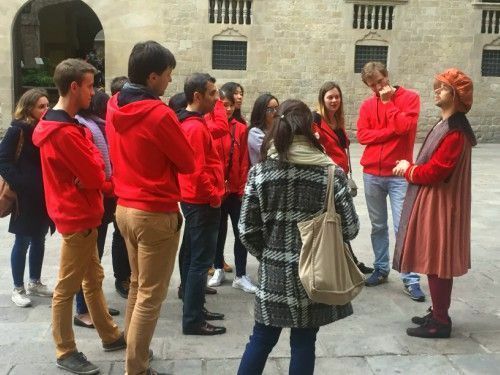 What a better way to meet with their request than organising an interactive treasure hunt in the historic centre. 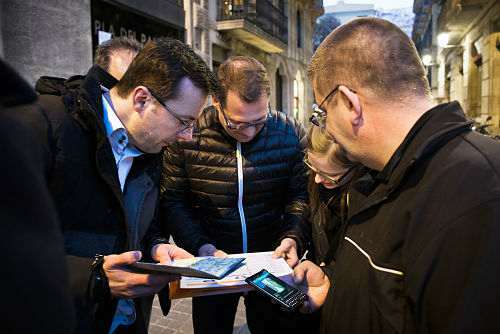 Using iPads and our geolocalised app, the teams discovered the most emblematic places of the city competing with and against their colleagues in some creative challenges. 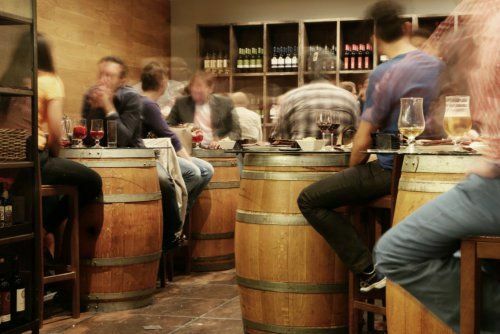 Theme: Discover the city & Have fun! 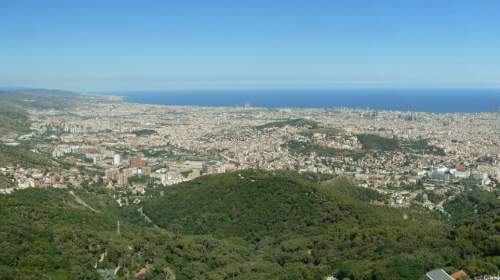 Discover three neighbourhood of Barcelona with three different methods of transportation. 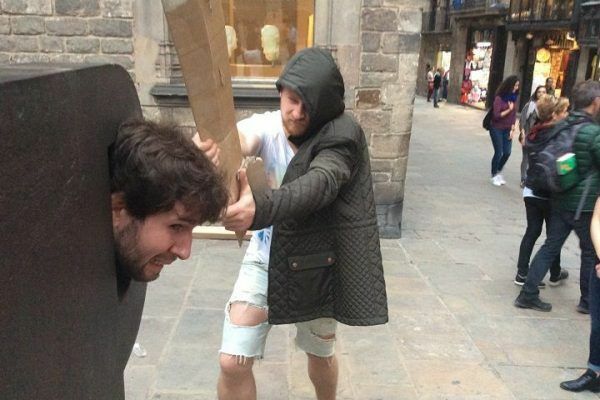 Meet the most emblematic characters of barcelona while discovering the city! 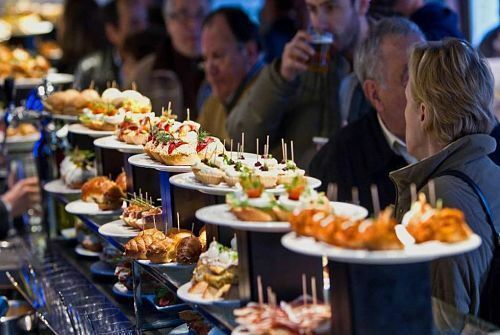 Discover the local specialities and network through three selected tapas experiences in the old quarter. 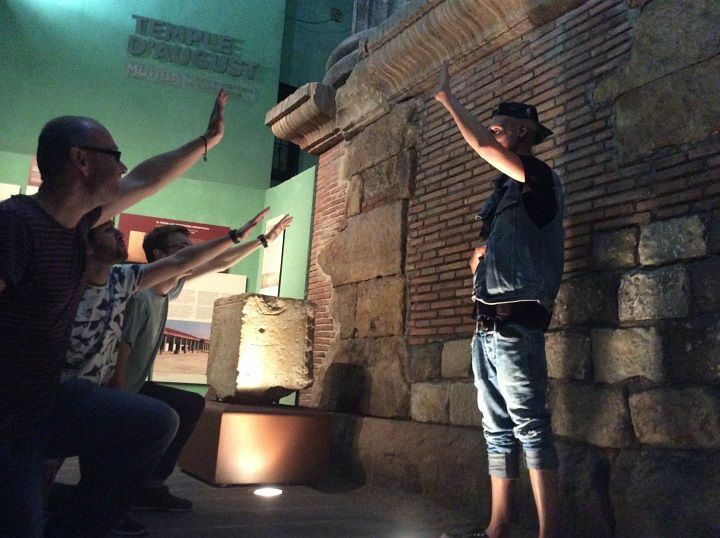 A full day experience to explore barcelona from sunrise to sunset.